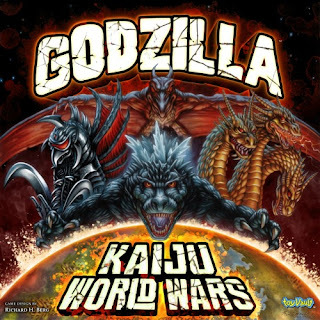 I have no idea why this movie has not gotten massive word of mouth. 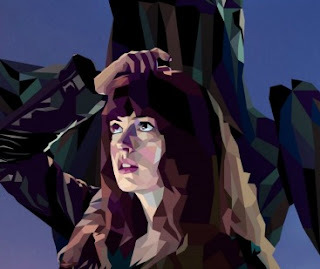 I think writer/director Nacho Vigalondo (Spain - known mainly for a small thriller with Elija Wood called Open Windows in 2014) has created an unexpected genre bending flick in Colossal. It stars Anne Hathaway and Jason Sudekis, but isn’t a rom/com, although the director wanted two names which evoked that genre so he could play within it in unexpected ways. But it’s also not entirely a monster movie or what the Japanese call a Kaiju, like Godzilla flicks and the likes; although that is more what Vigalondo set out to make, only he figured out a smarter way to not only make the storyline more interesting than a traditional Kaiju, he also was able to keep the budget low, as we mainly experience the Monster through media - cellphones, Youtube, TV, so you don’t need to see it stomping around with a crazy amount of CGI to make an impact. Colossal also makes a political statement in the fact that the actions of just two people in the US can heavily affect the lives of those across the globe in Seoul and South Korea. To which the filmmaker says politics was not his agenda, but if this movie is able to “say something”, he wants it to be created in the minds of the audience, not because he as the filmmaker, is setting a meaning. The film is a departure for both Hathaway, who is approachable and likeable in this movie, and Sudekis who pulls off menacing. Mini T&T Colossal Synopsis – Hathaway’s character is kind of a train wreck, staying out all night partying, she’s supposed to be a writer, but lately doesn’t make deadlines or really work, so her boyfriend (played by The Beast of Disney's recent live action Beauty & the Beast) Dan Stevens, throws her out of his New York apartment. With nowhere to go, she moves back to the small town where she grew up, where her parents empty house is still on the market, and encounters her childhood friend played by Sudekis. The two strike up a friendship again, but with the surreal news story happening in the background of this monster’s appearance in South Korea, which she soon discovers is due to her own actions. LOGAN - far more than a Comic/Superhero movie, it's a hard look at aging and a dysfunctional family drama. GET OUT - far more than a horror movie, it's a comedic satire on the state of racism and an awesome sci-fi flick. COLOSSAL - far more than a comedy, it's a monster movie with the angst of a thoughtful indie and the heart of a pop-culture popcorn-fest. How cool is this? Vigalondo saw my tweet and tweeted back a Thank you!